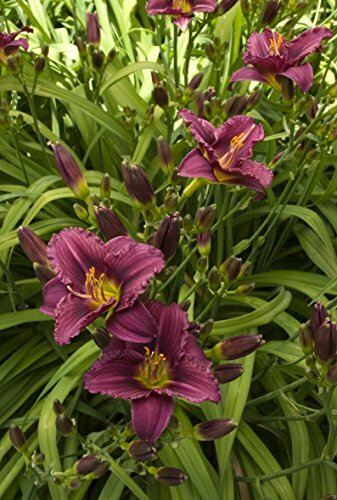 Hemerocallis 'Perennial - Dwarf Daylily "Mary Reed" 3 Live plants Gorgeous Rosy Purple Bloom Gorgeous Bloom & Roots! Zone 3 to 9 Hemerocallis 'Mary Reed' 'Mary Reed' is a great daylily to select for borders and impact in the front of your beds due to it's dwarf size and impact from long lasting blooms that last late day into the night. 'Mary Reed' is a compact reblooming daylily with 2.5 inch wide rosy-purple raspberry flowers with prominent white mid-rib and yellow green throats. The flowers will rise up to 12 to 14" above a clump of arching blade like leaves. 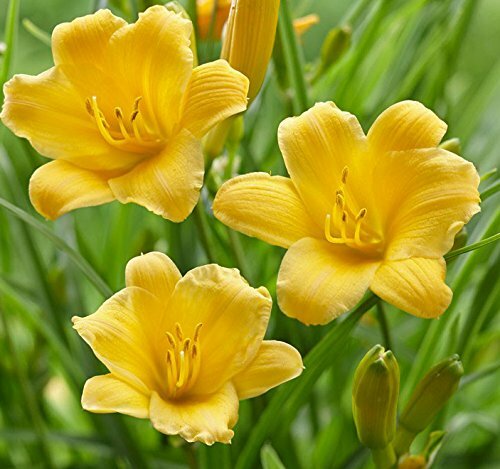 Hemerocallis - Day-lily's are a showy, drought tolerant, heat stress immune and grows in most zones with low care! 'Perennial - Dwarf Daylily "Little Business" 3 Three - Live plants Gorgeous Bloom & Roots! Zone 4 to 10 Hemerocallis 'Little Business' Features vigorous miniature 3 inch wide bright raspberry red flowers with yellow/lime green throats. The flowers will rise up to 12-18" above a clump of arching blade like leaves. A favored variety for it's abundant repeat flowering that is a great addition for attracting butterflies and hummingbirds to your yard. Hemerocallis - Day-lily's are a showy, drought tolerant, heat stress immune and grows in most zones with low care! We are trying our to bring healthy plants to customers, but damages may not be avoidable. PLEASE CONTACT US WITHIN 3 DAYS OF DELIVERY! After that, we will not have any responsibility for the plant. Full Sun, 2-6 Feet in Height, Fall Fruiting Season, Zone 5-11. Mulberry plants are self-fertile, disease-and-insect resistant and welcome pot culture. 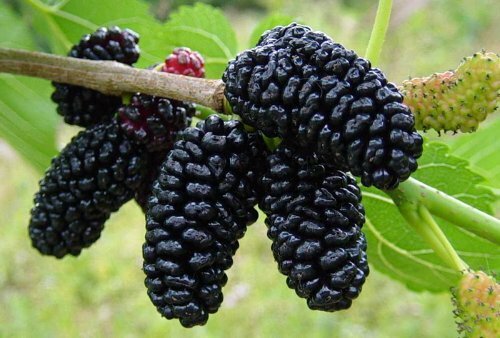 Mulberries have many health benefits, they strengthen the immune system and are good eyesight. 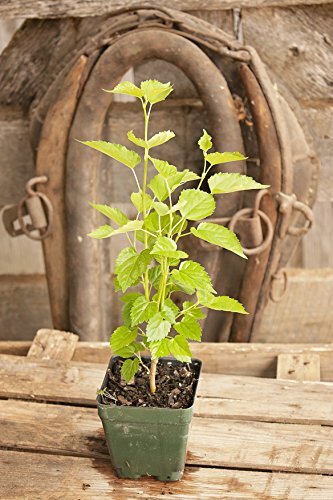 Dwarf Everbearing Mulberry Plant - Morus nigra - Sweet Fruit - 4"
Is a species of flowering plant in the family Moraceae. Natively found in Southwestern Asia. Naturally growing in the wild and under cultivation in many temperate world regions.Dwarf Mulberry is a deciduous tree growing to 12 m tall,fast-growing and can live more than 100 years.The leaves are 10-20 cm long.The Mulberry has a very low chill factor making it ideal for our subtropical climate. Pruning after fruiting allows it to be kept under 3 m, and also encourages to multiply cropping throughout the summer. 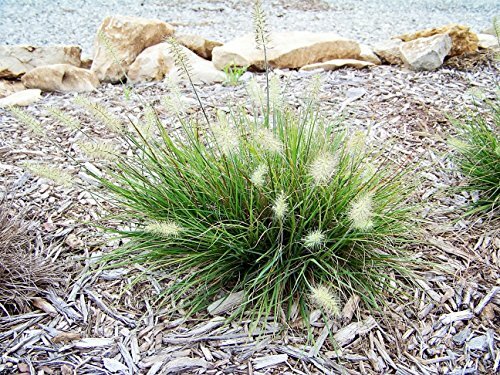 The most dwarf of the fountain grasses with fluffy, buff colored blooms. 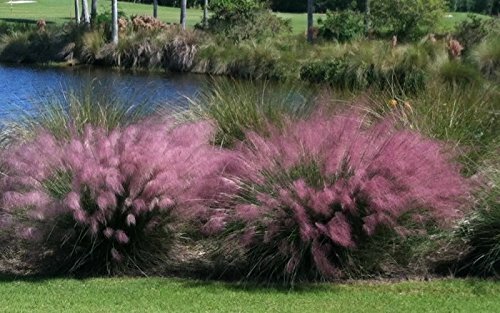 12" - 18" in Height Needs Full Sun Late Summer Bloom Zone 5-9 Tufted seed heads look like a bunch of little bunnies' tails dancing above the dense clump of dark green foliage. The blooms begin to appear in midsummer. 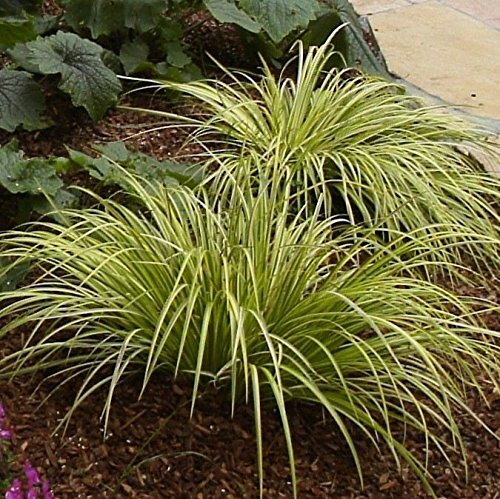 Due to its small size, this variety is particularly well-suited in rock gardens, borders, foundation plantings, or in perennial beds. Foliage turns golden russet in fall. Adds interest and texture to containers. Drought tolerant when established. All orders Daylily nursery brand and are grown here. 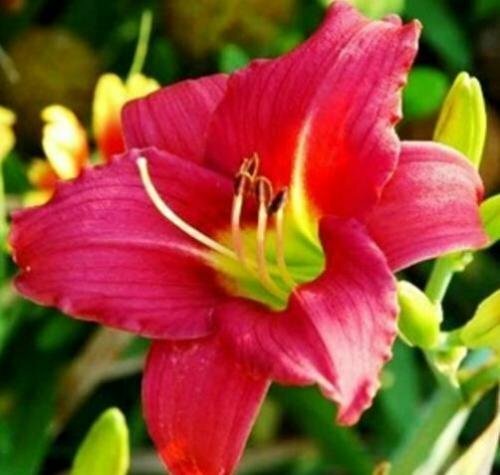 All orders are shipped with Daylily nursery branded packing material, and Daylily nursery copyrighted growing instructions. 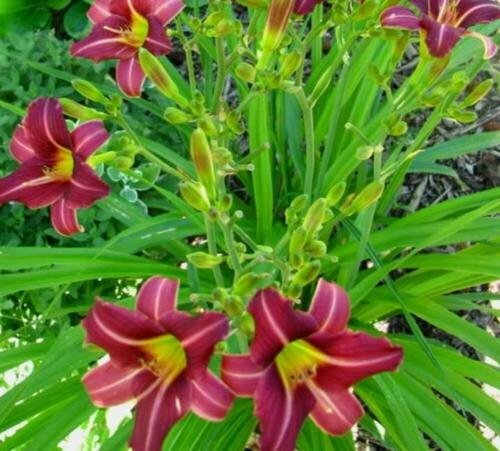 Looking for more Dwarf Daylily similar ideas? Try to explore these searches: Cable Lcd Data Cable, Good Luck Evil Eye Charm, and Gift Box Pendant Necklace. Harmony Nursery in Benedict Nebraska grows over 450 varieties of daylilies.